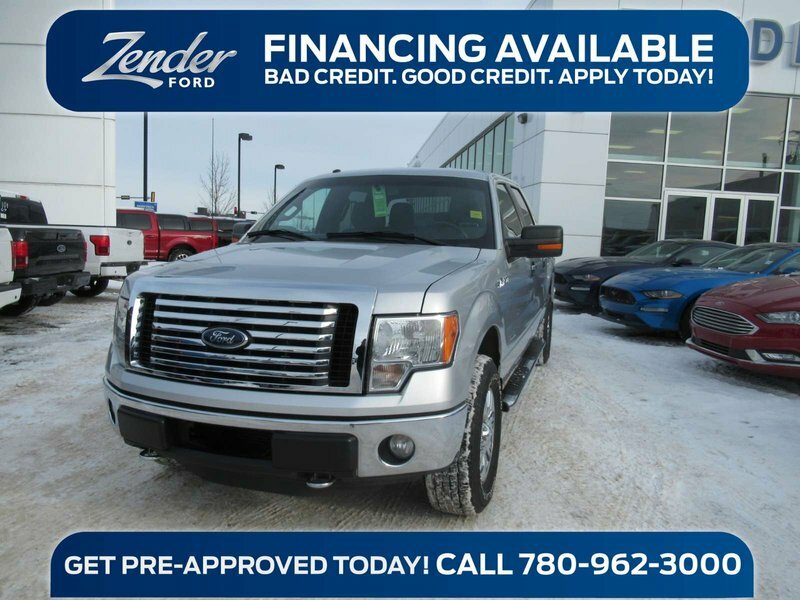 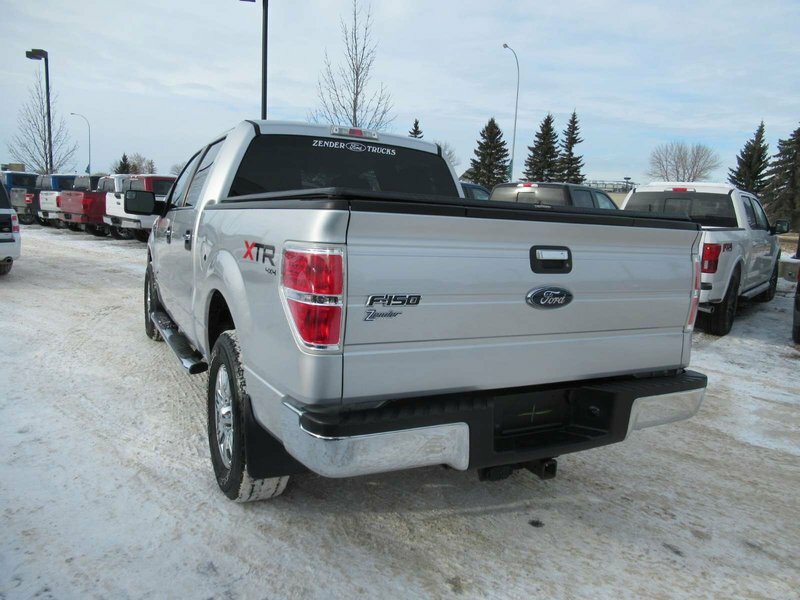 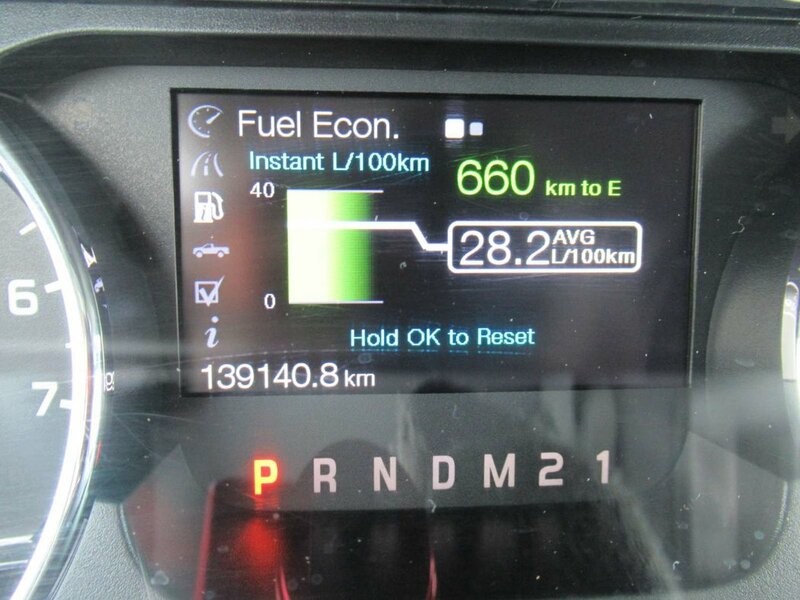 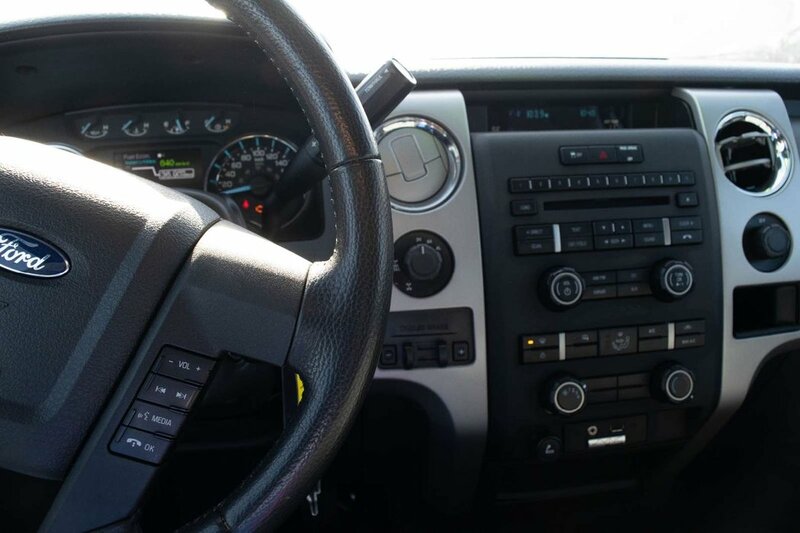 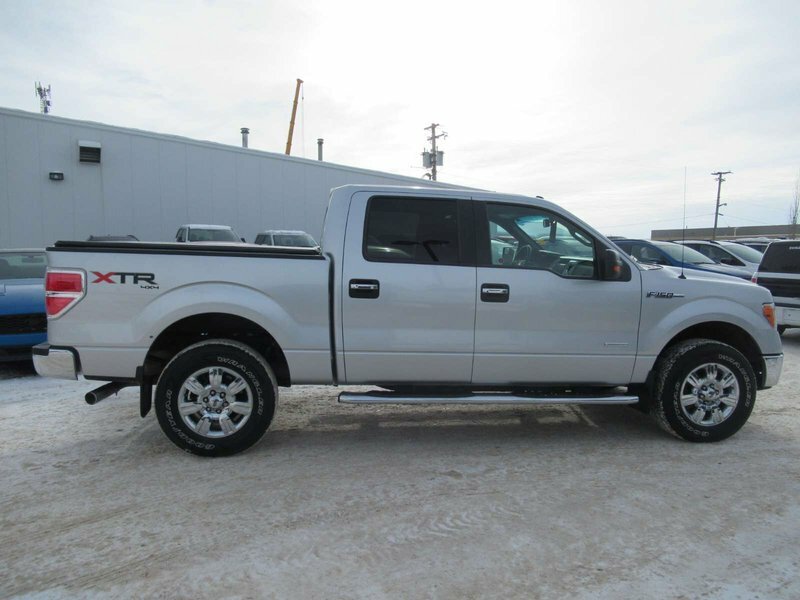 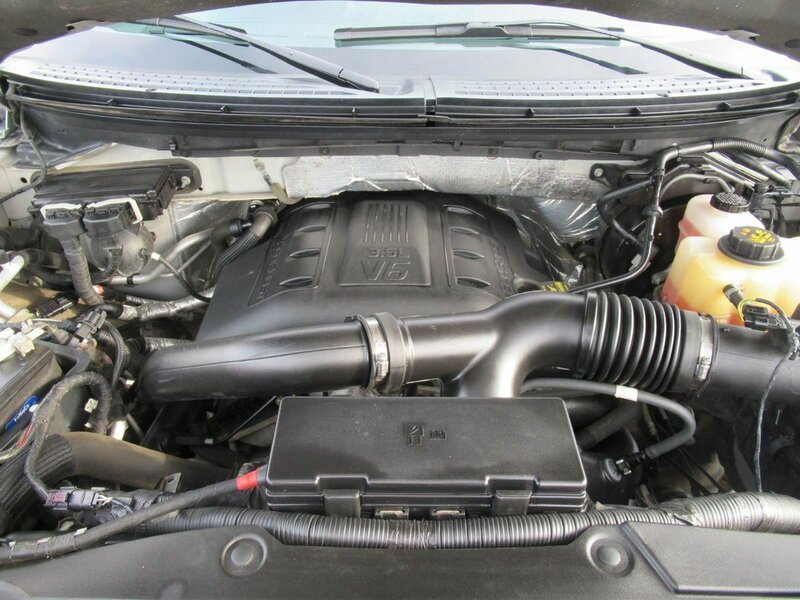 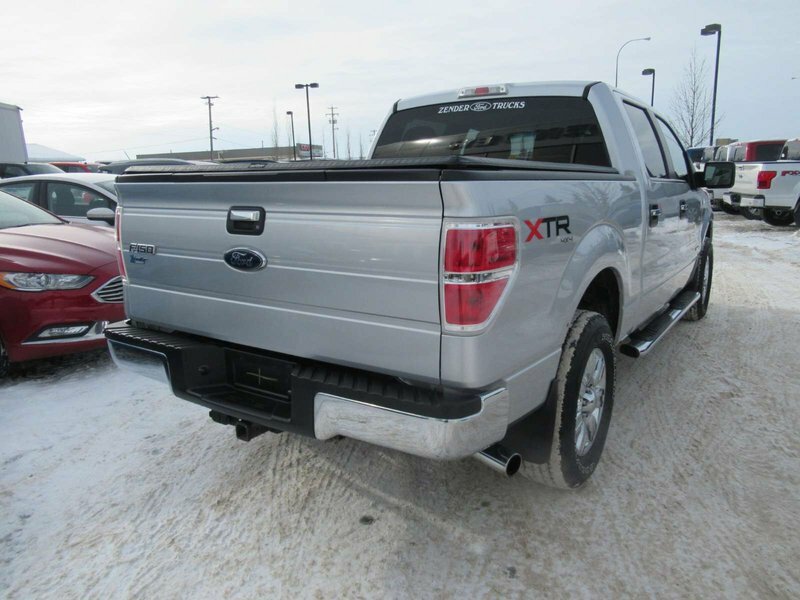 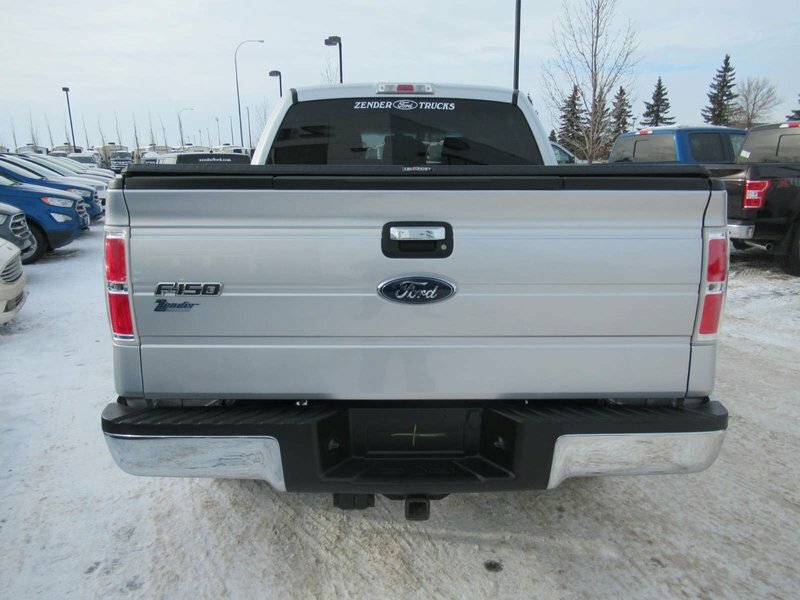 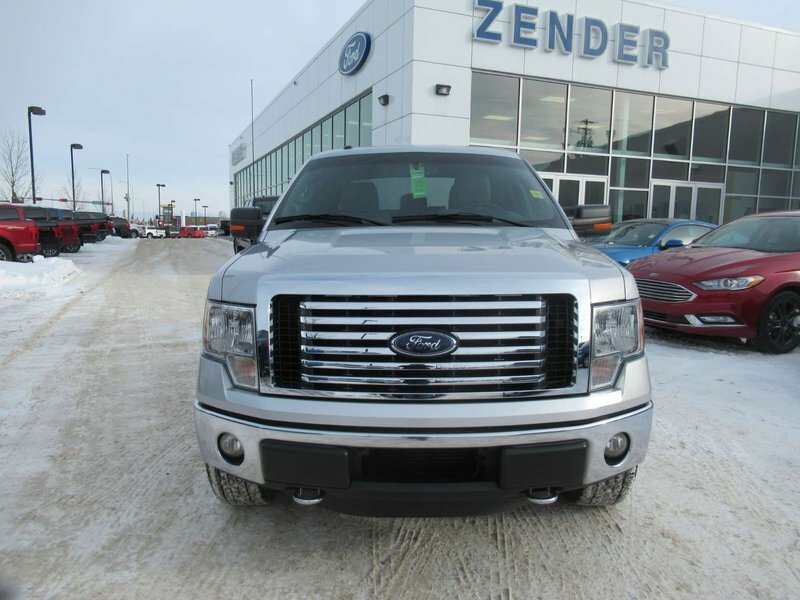 This F-150 is equipped with a 3.5L V6 Ecoboost engine with great performance and power! 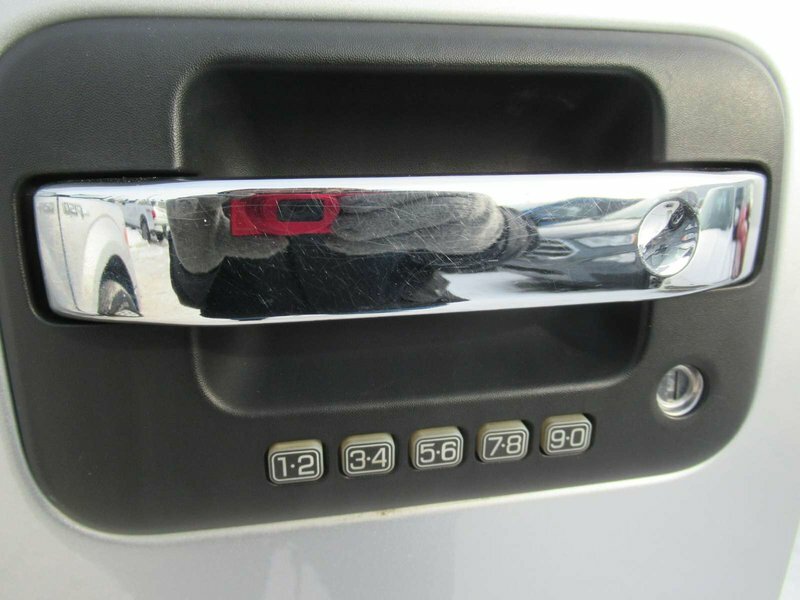 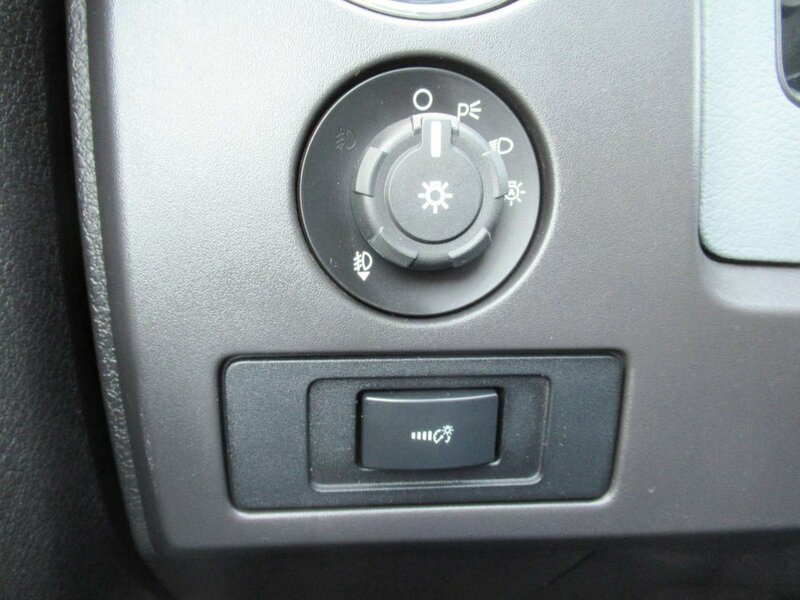 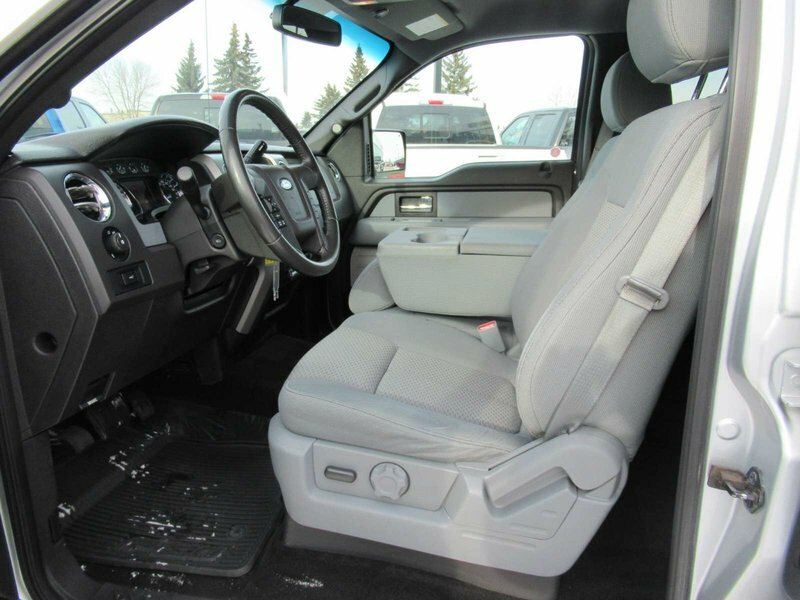 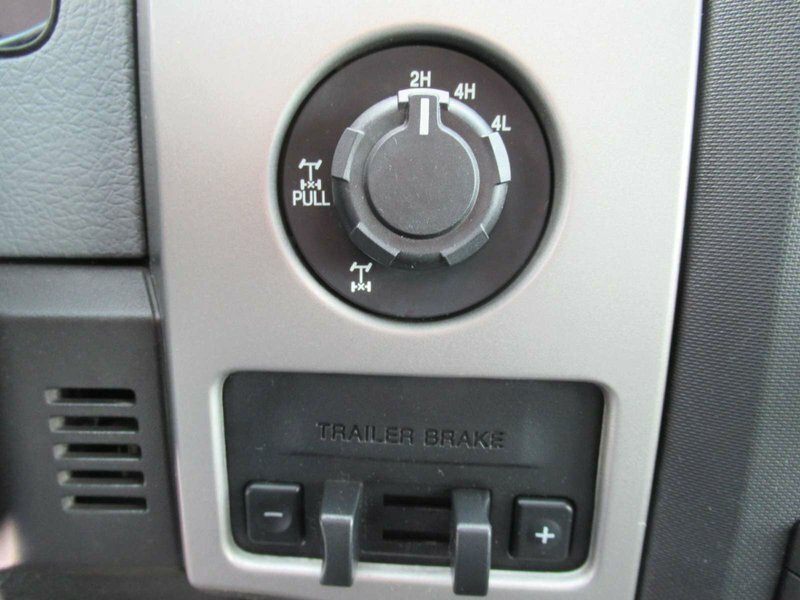 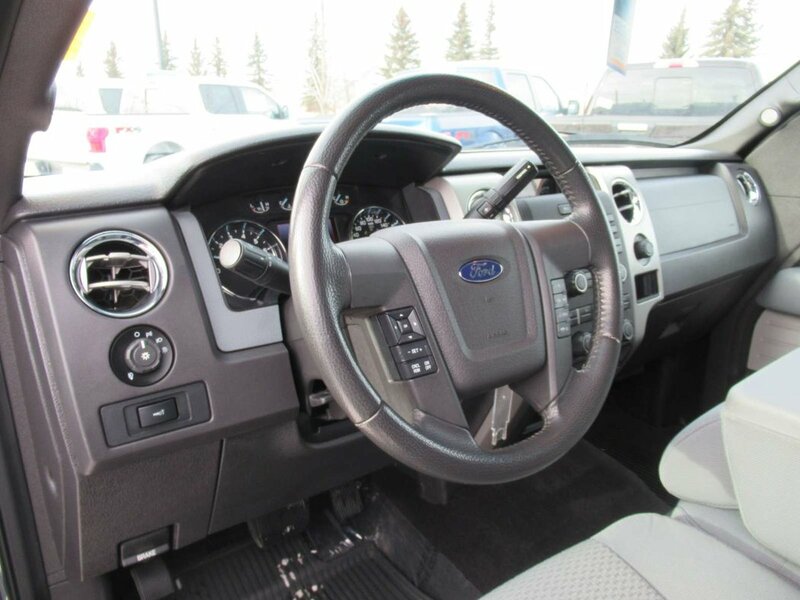 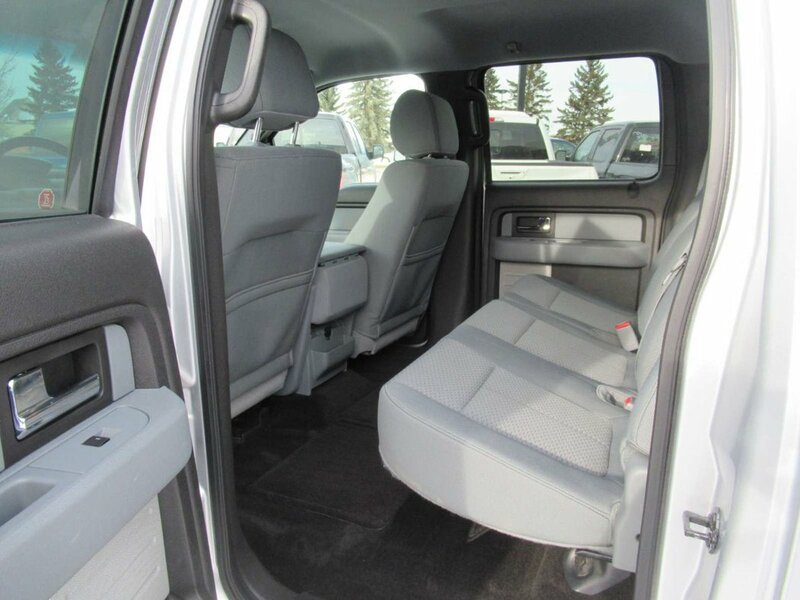 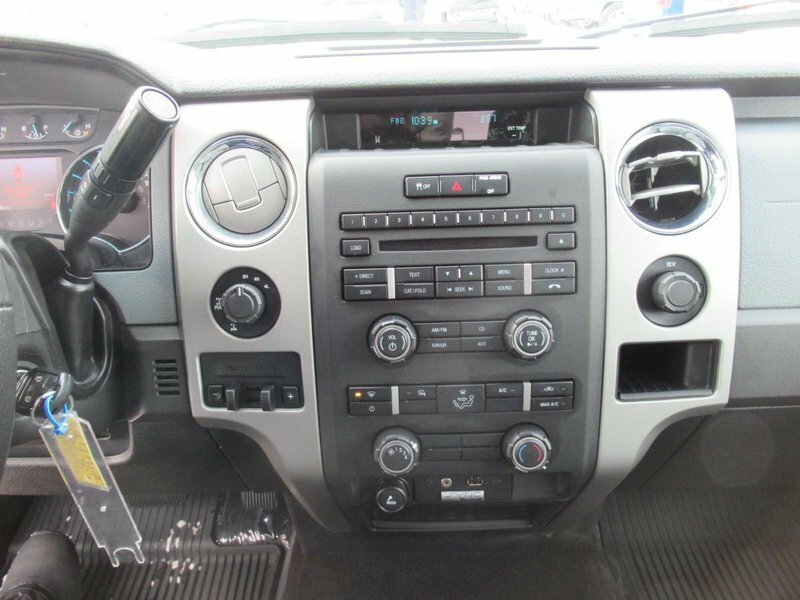 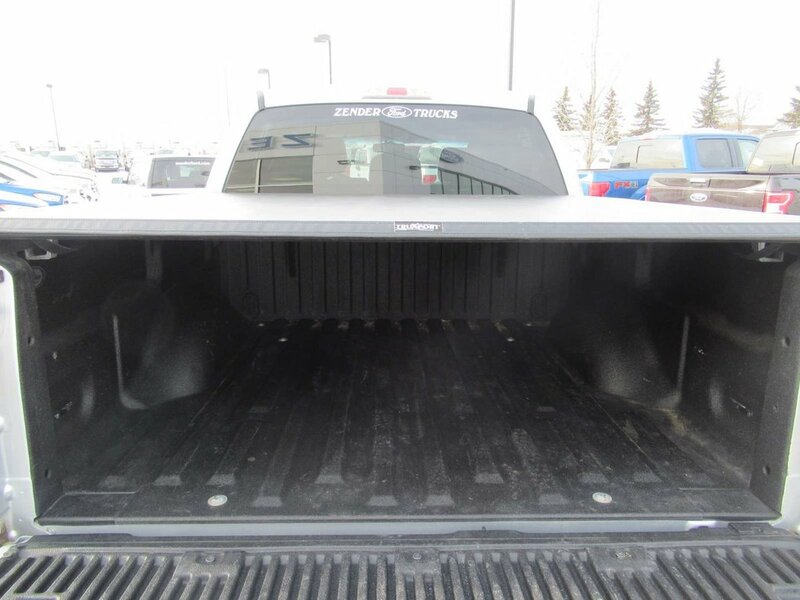 It has many features such as Cloth seats, Trailer Tow, Tailgate Step and much more! 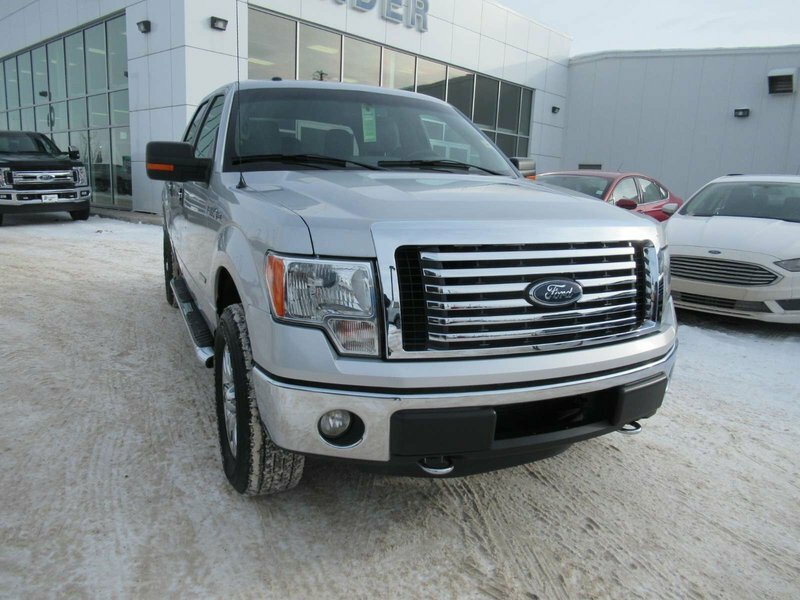 With its Four Wheel Drive, it makes you feel just that much safer on our roads! 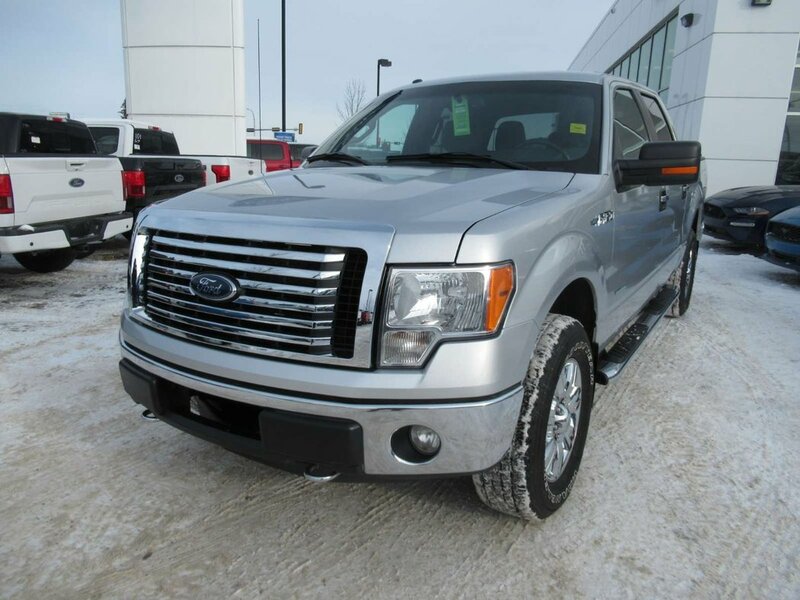 It is perfect if you want to tow something and it gets you where you want to go even if its off road! 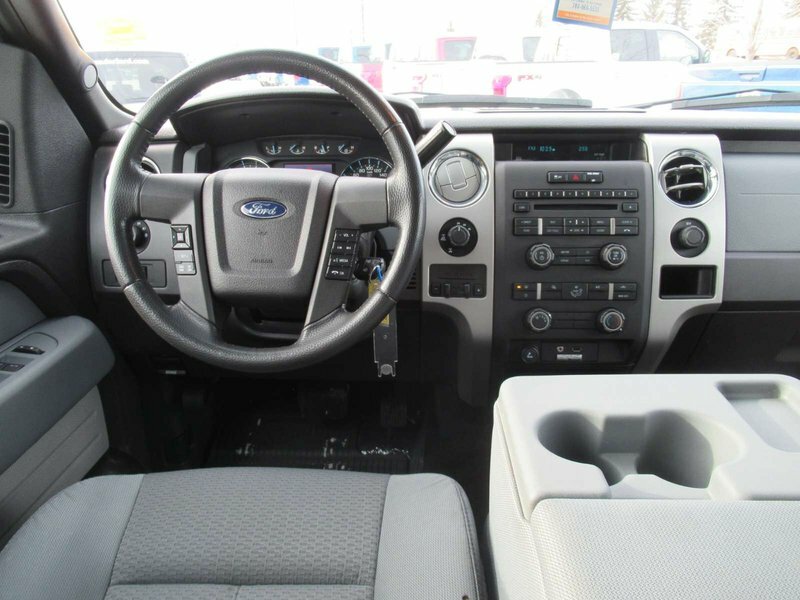 Come drive this one today and see how it feels!